Original article promoted on CNBC April 2019. Whether you call it Industry 4.0, the Industrial Internet of Things (IIoT), or Smart Manufacturing, the power of technology is being felt throughout the industrial world and fundamentally changing value chains and production methods. Indeed, so great is the change that Capgemini’s Digital Transformation Institute predicts that smart factories could add as much as $1.5 trillion to the overall output of the industrial sector in the next five years. This is because of the turbo-charge effect of smart technology, which is enabling factories to produce more while lowering costs. 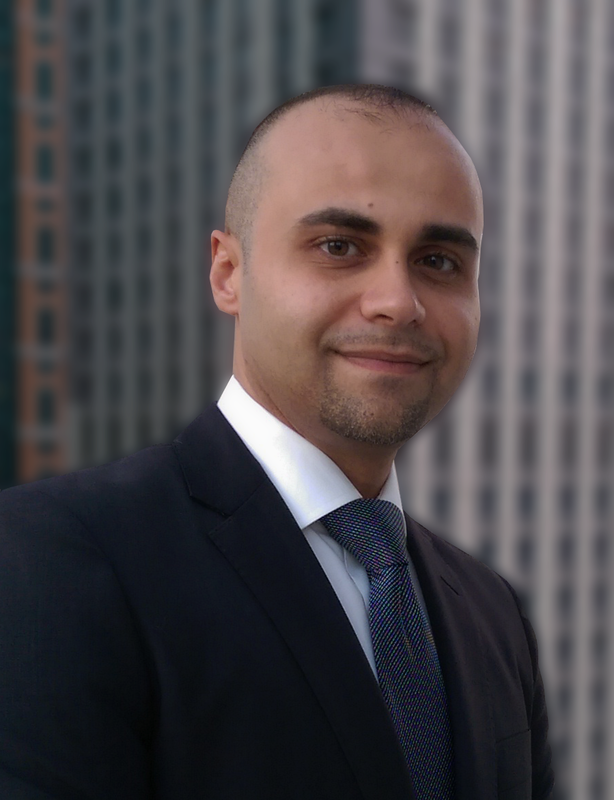 According to Capgemini, some industries may almost double their operating profit and margin. The National Institute of Standards and Technology (NIST) defines this new landscape as “fully-integrated, collaborative manufacturing systems that respond in real time to meet changing demands and conditions in the factory, in the supply network, and in customer needs.” Converging and connected is another way of saying integrated and collaborative. 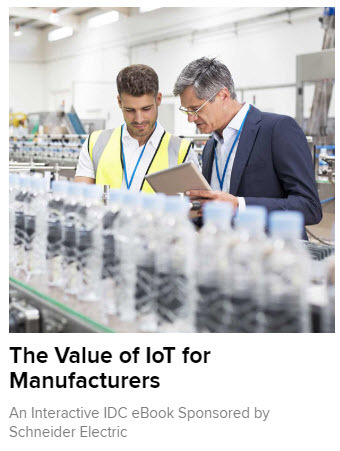 This is where manufacturing benefits from a multiplier effect as operating and information technologies achieve strength in combination and improve efficiency at all levels. Manufacturing systems are harnessing the full array of new and emerging technologies. The internet is the foundation, linking equipment, sensors, analytical tools and people in ever more intricate and resourceful ways. Big data, robotics, machine learning, artificial intelligence, augmented reality, 3D printing, predictive analytics: all these things and more are now converging. And with the heightened level of control and oversight that they bring, we can now build a “digital twin” of an entire manufacturing system, and so optimize business performance by creating a real-time profile of a physical object or process. The gains from building and operating a smart factory go beyond simply the production of goods. They embrace planning, supply chain logistics, and all aspects of product development and innovation. Businesses that fail to adopt smart manufacturing technologies and practices risk being left behind, which is why we are seeing a growing number of factories worldwide that exemplify the advantages of smart manufacturing. So, what does the factory of the future look like? The World Economic Forum has highlighted nine of the world’s smartest factories, designating them “lighthouses” that illuminate the benefits of the fourth industrial revolution. That means they have comprehensively deployed smart technologies while keeping people and sustainability at the heart of innovation. Among these models is Schneider Electric’s Le Vaudreuil factory in France. Le Vaudreuil is a perfect example of converged power and automation. 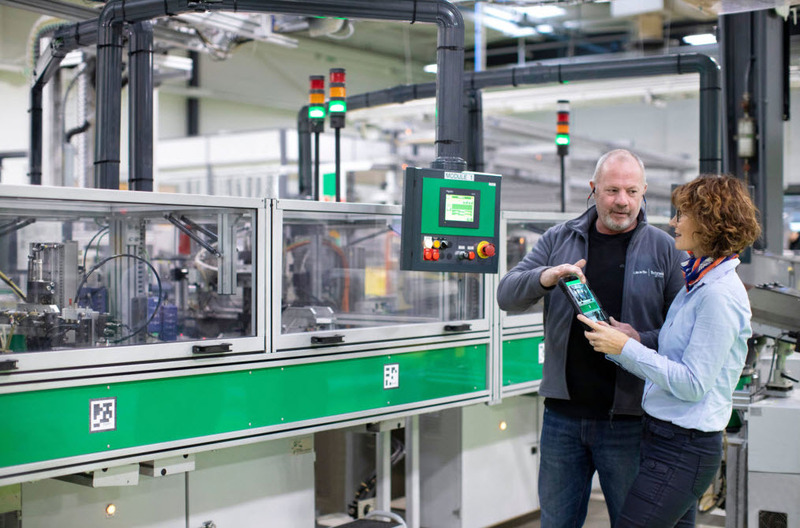 Drawing on Schneider Electric’s EcoStruxure technology, the factory uses a wide range of digital tools to enhance and control operations. EcoStruxure is a versatile and flexible IoT-enabled architecture and platform that connects operating technologies with the latest information technologies. As a high-performance materials manufacturer, Saint-Gobainrequires huge amounts of power to serve clients as diverse as the Louvre Museum and the space technology pioneer SpaceX. Through digital innovation, it aims to reduce its energy consumption and, in turn, cut carbon emissions by 20 percent by 2025. Saint-Gobain is another beneficiary of Schneider Electric’s EcoStruxure platform, which is driving operational and energy efficiencies. To track consumption and spend, Saint-Gobain uses EcoStruxure’s cloud-based software to provide an integrated view of energy and sustainability data, and to generate insights on how to make savings. Over the last decade, the manufacturer has saved millions of dollars through connected technologies, helping it to fund further research and development. What’s next for smart factories? The one certainty about smart technology is that it will continue to evolve. We are already talking about Industry 5.0, which will focus on the human element. If Industry 4.0 is about machine and system interconnectivity, Industry 5.0 will see human and machine roles blend and become mutually reinforcing and complementary. This will involve so-called cobots (collaborative robots) working alongside their human counterparts to create combined strengths. Although machine learning and artificial intelligence are driving smart manufacturing, human input is still essential. While new technologies possess great autonomy, humans must provide direction and control – and apart from overseeing technology, they are needed to gather, compare, analyse and apply data. Technology has a pervasive and growing role, but the key message is that smart factories are empowering the human workforce, not replacing it. Another important development is the arrival of 5G. It will bring faster downloads and faster responses from applications as a result of lower latency. Sensors will become even more widespread and responsive, and businesses will be able to react to information in real time. A consortium in the U.K. is now trialling 5G technology to assess how it can make smart factories even smarter. Among the possible applications are preventative maintenance and controlling machines remotely. With Industry 4.0 already here, and Industry 5.0 on the way, it is clear that manufacturers who want to remain competitive must embrace the latest digital technologies. The potential of Industrial Internet of Things (IIoT) lies in the ability to link automation systems with enterprise planning, scheduling and product lifecycle systems. This paper analyses how the linkage can be implemented across the complete enterprise value chain in order to enable greater business control.